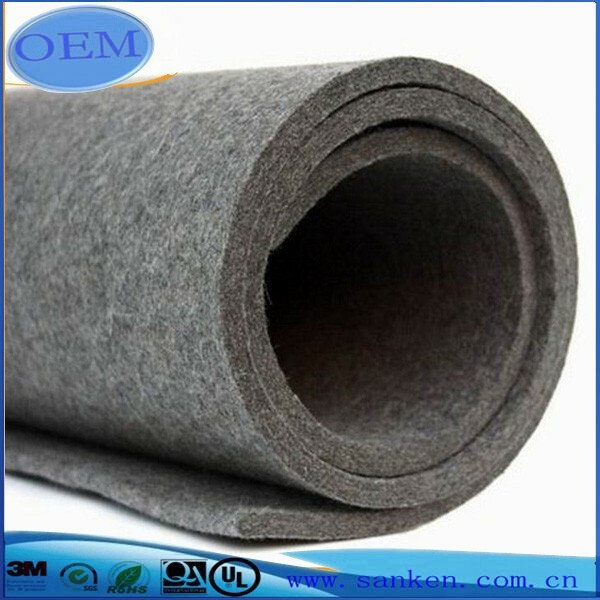 Sound Absorption Material Foam,is a special foam using sound absorption materials in the automotive usage.And the thickness can be varied , such as 3cm, 4cm, 5m, 6cm, 7cm, 8cm or customized.And it doesn't need to be printed and it can withstand 28-30℃ temperature. Looking for ideal Quality Assurance Foam Manufacturer & supplier ? We have a wide selection at great prices to help you get creative. All the Sound Absorption Function are quality guaranteed. We are China Origin Factory of Sound Insulation Usage. If you have any question, please feel free to contact us.